If you’re unable to control the urge to gamble, you may have a gambling addiction. Gambling addiction can be treated using rehabilitation programs, one-on-one therapy, medications, and lifestyle changes. For the most part, gambling in moderation is a socially acceptable behavior. Gambling addiction is another story. If left untreated, a gambling addiction can negatively affect your financial situation, relationships, and other aspects of your life. 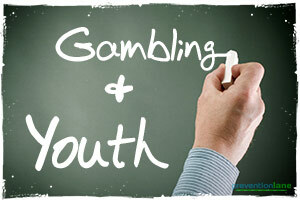 According to the National Council on Problem Gambling, problem gambling affects more than 2 percent of Americans. If you have a gambling addiction, you may feel an uncontrollable urge to buy lottery tickets, visit casinos, play slot machines, bet on sports, or gamble online. The specific type and frequency of your gambling behavior may vary. 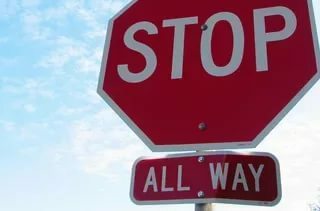 But in general, you will be unable to control that behavior. You will continue gambling, even in the face of negative social, financial, or legal consequences. 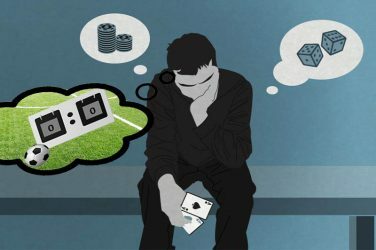 The majority of people with gambling addictions are men. But this type of addiction can also affect women.